From Muhammad Ali to the Williams sisters, the symbolic politics of Black athletes has galvanized the Black Revolt for social justice. Johnny Smith examines the complicated blood brotherhood between Muhammad Ali, Jim Brown and Malcolm X; and Jennifer Lansbury explores the criminally neglected history of Black women champions from Alice Coachman and Althea Gibson to Wilma Rudolph and Jackie Joyner-Kersee. Most Black athletes emerged from urban poverty to fight injustice. This conversation considers their stories (Note that due to last minute circumstances, Johnny Smith was unable to attend the conversation). Jennifer Lansbury is a twentieth-century cultural historian whose research interest in graduate school changed dramatically—from early American child rearing, to the ways that race, gender, and class intersect in twentieth-century African American women athletes. She received her undergraduate degree in Management from the Georgia Institute of Technology, and her PhD in history from George Mason University. 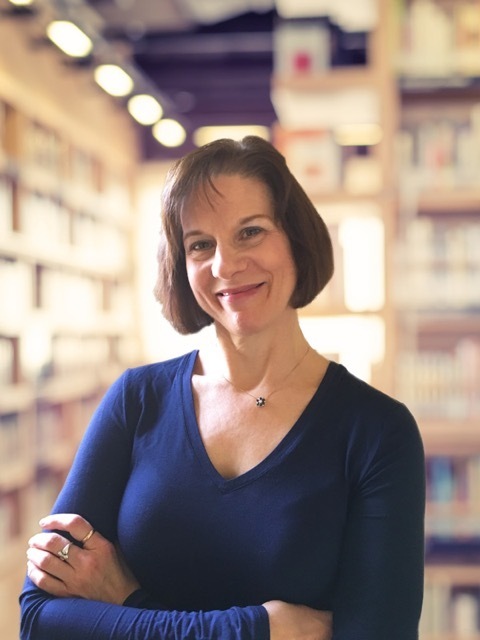 During her time as assistant professor at George Mason, she developed the curriculum for and served as the first director of the interdisciplinary minor, Sport and American Culture. She is the author of “The Tuskegee Flash and the Slender Harlem Stroker: Black Women Athletes on the Margin,” Journal of Sport History (Summer 2001), and “Alice Coachman: Quiet Champion of the 1940s,” in Out of the Shadows: A Biographical History of African American Athletes (2006). 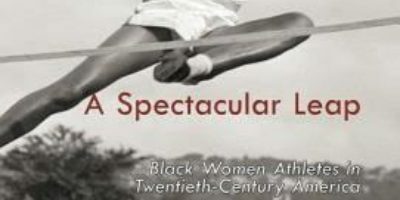 Her book A Spectacular Leap: Black Women Athletes in Twentieth-Century America (2014) remains the definitive scholarly work on African American women athletes. She is currently working on her second book, Letters from Okinawa, based on letters her parents wrote to one another while her father was stationed on Okinawa for fourteen months during the late 1950s. Johnny Smith is a historian of the twentieth century United States, specializing in race, sports, and popular culture. 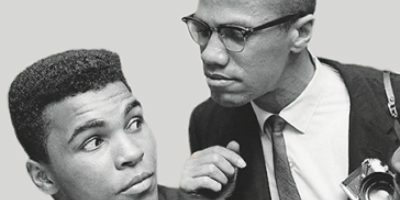 His newest book, Blood Brothers: The Fatal Friendship Between Muhammad Ali and Malcolm X (written with Randy Roberts), illuminates the pivotal relationship between the famous boxer and the Muslim minister. Blood Brothers reveals how Malcolm X awakened Cassius Clay's political consciousness. This dynamic brotherhood, fused together by racial pride and self-determination, transformed the new heavyweight champion--Muhammad Ali--into an international symbol of Black Power. His first book, The Sons of Westwood: John Wooden, UCLA, and the Dynasty That Changed College Basketball explores the emergence of college basketball as a national pastime and the political conflicts in college athletics during the 1960s and 1970s. 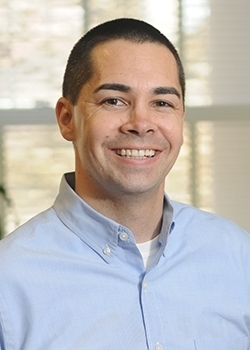 Most recently, he published "The Job Is Football: The Myth of the Student-Athlete" in The American Historian (August 2016).